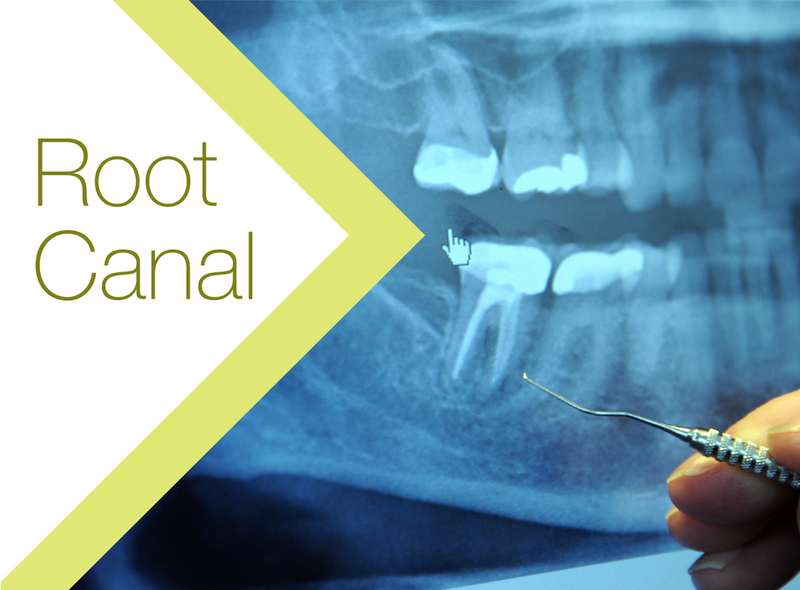 The cost of root canal procedures in NZ has come down over the last 10 years due to improvements in medical technology. 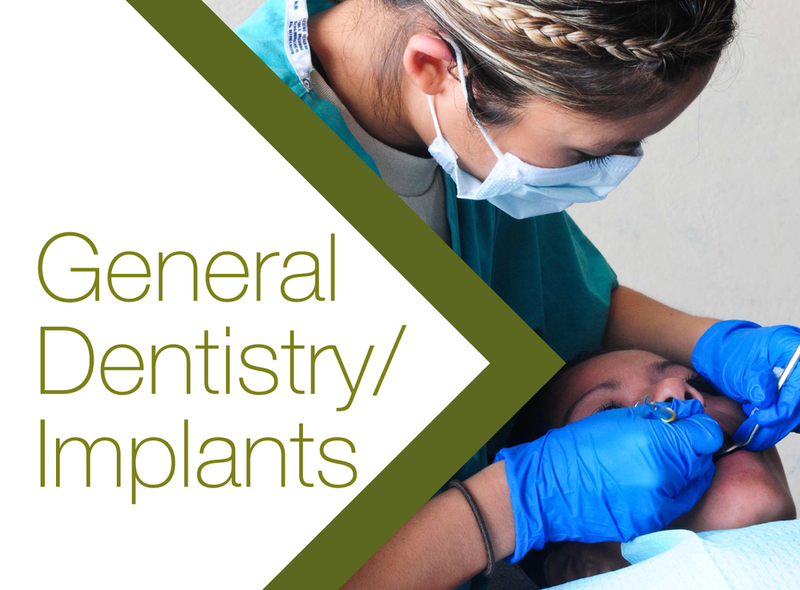 Glendowie Dental Center’s resident dentists have been providing quality Auckland root canal treatments for over 7 years with many happy patients. To find out more about our root canal treatment procedures, get in touch or schedule an appointment today. Inside a tooth is a fine space called the root canal. The root canal contains the dental pulp which consists of nerves and blood vessels. 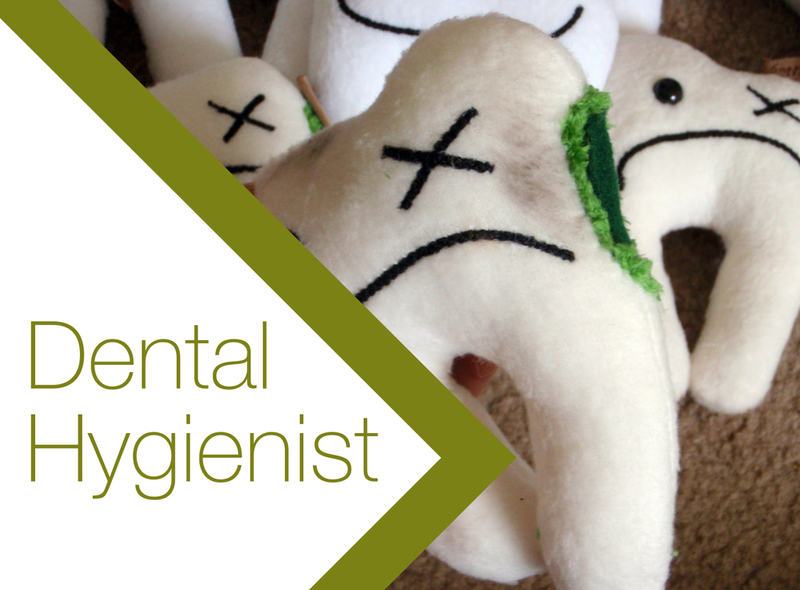 If the dental pulp becomes diseased or dies a toothache or an abscess may occur. In the past these problem teeth were exhausted but now your dentist can offer you root canal treatment to care for these teeth. 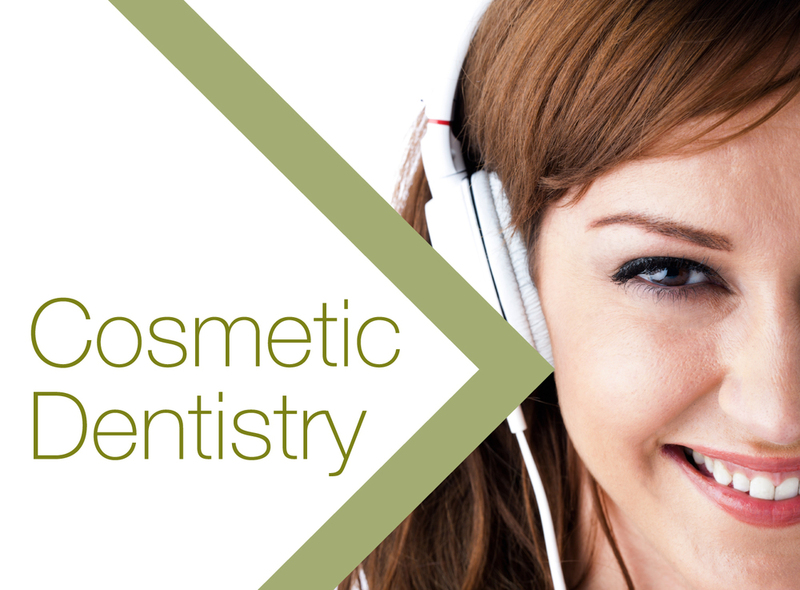 The root canal is measured for length and then cleaned and shaped with fine dental files. The root canals are also washed with sterilizing solution. 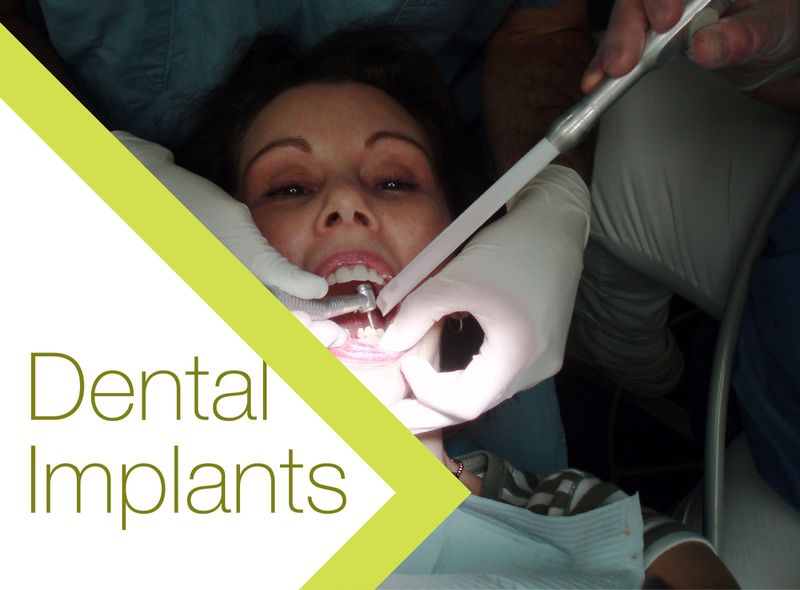 The root canals are then sealed near to their tip with permanent filling. If the root canals are able to be fully cleaned and sealed and the tooth properly restored then treatment has a very high success rate. Antibiotics are sometimes prescribed when an infection is present. Because the root canals are very fine and curved in some teeth it may be difficult to clean the canals completely. Occasionally a piece of a file may break off in the root canal due to strain placed on these fine instruments. Sometimes these are retrievable but they may also be sealed in the root canal as part of the filling. 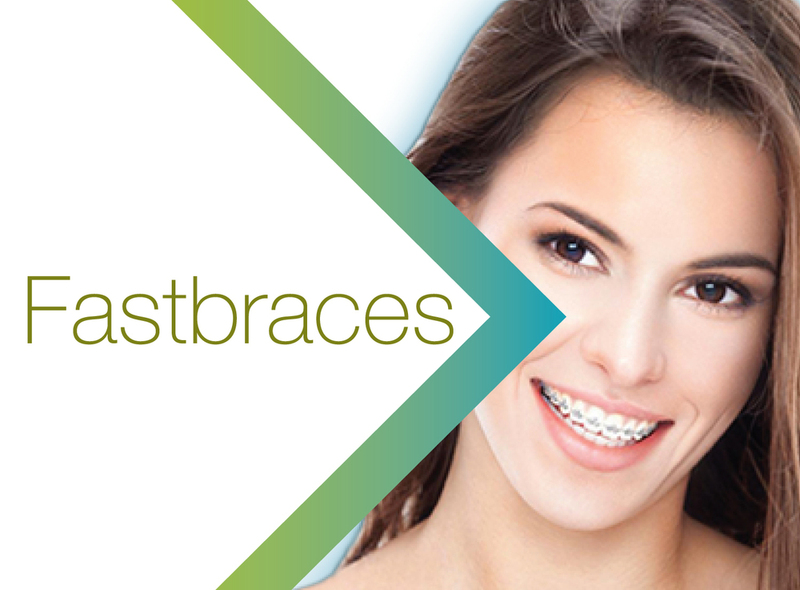 Pain or discomfort may occur between appointments due to ongoing tenderness of the tissues around the tooth or a flare up of an abscess, or hair-line crack in the root. An abscess or ongoing pain will rarely persist following root canal treatment. 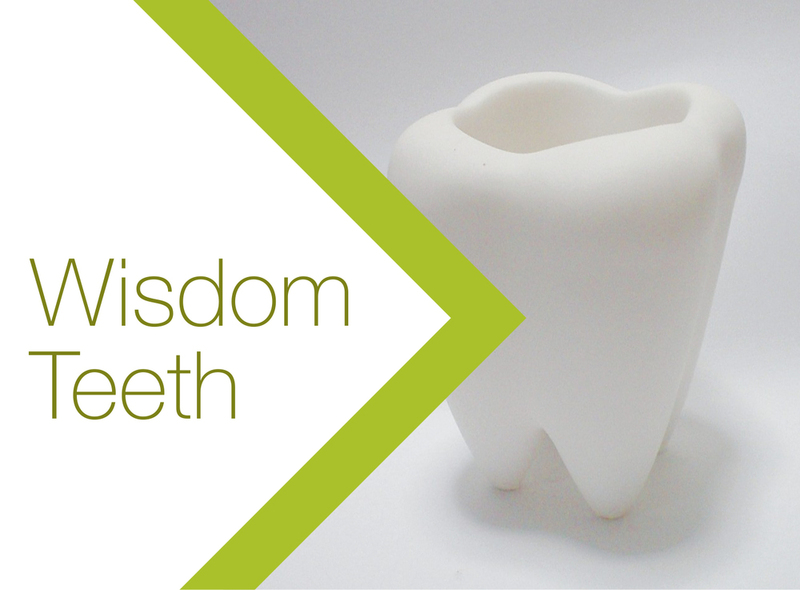 If this occurs the tooth will require some further treatment. Occasionally a surgical procedure may be required if discomfort persists. 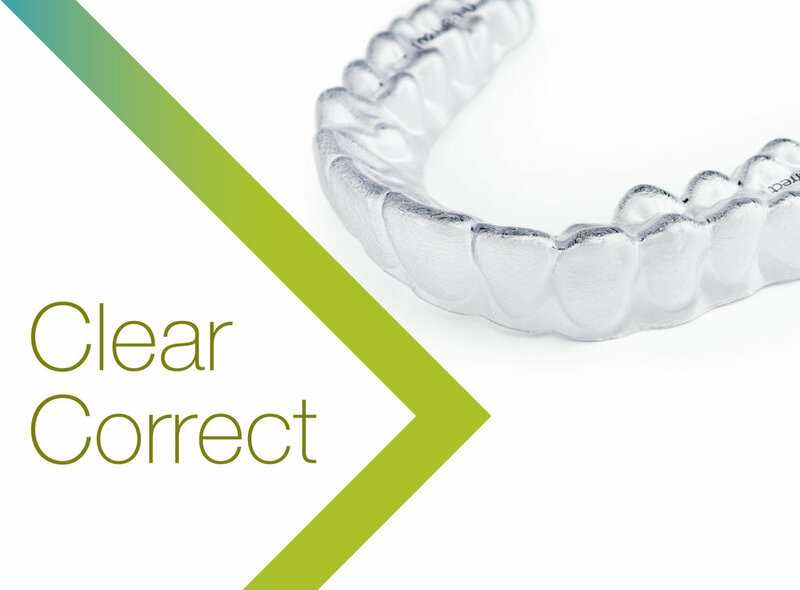 Your dentist will be able to give you an estimate after thorough examination. 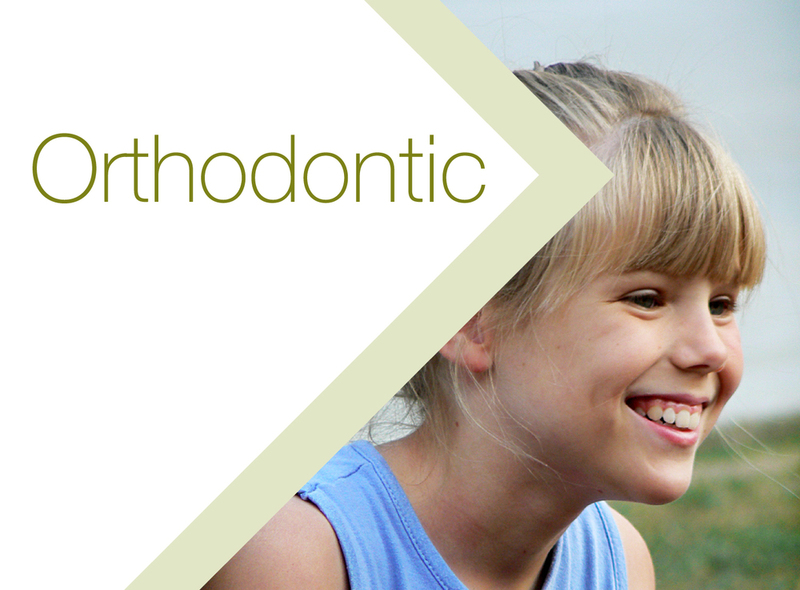 The cost will depend on the difficulty and the time spent treating the tooth.